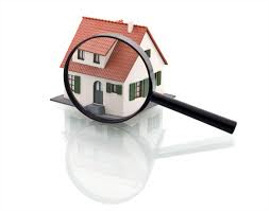 Obtain access to an electronic copy of the complete home inspection with photos. Only a licensed inspector will complete the detailed inspection. November 7, 2013: Watch OUT for loose handrails on STAIRS!